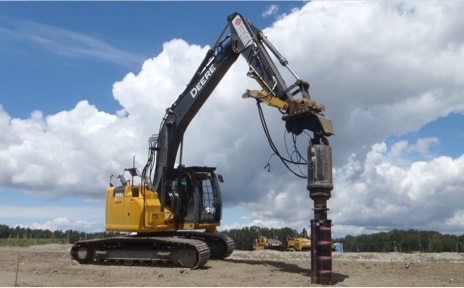 For over 25 years, customers in Western Canada have trusted the team at TerraCana to install their piling solutions. 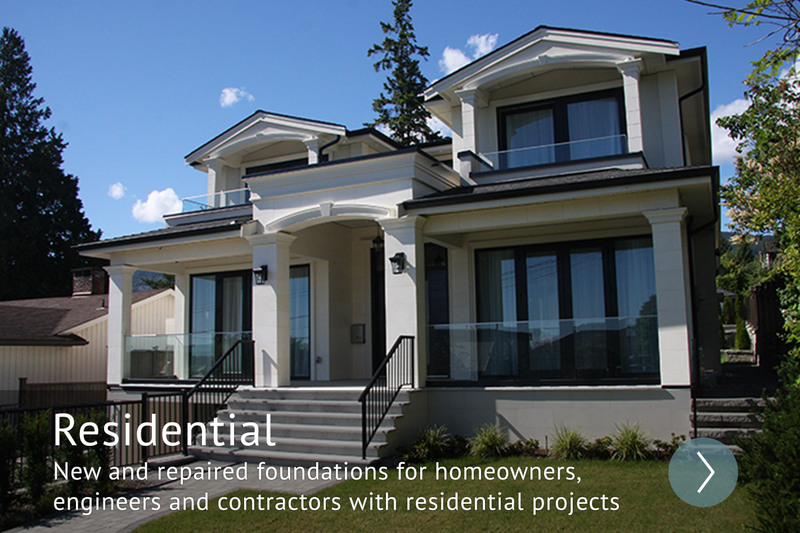 Whether you’re building or repairing a foundation, TerraCana has the well-earned expertise to design and construct whatever you need. 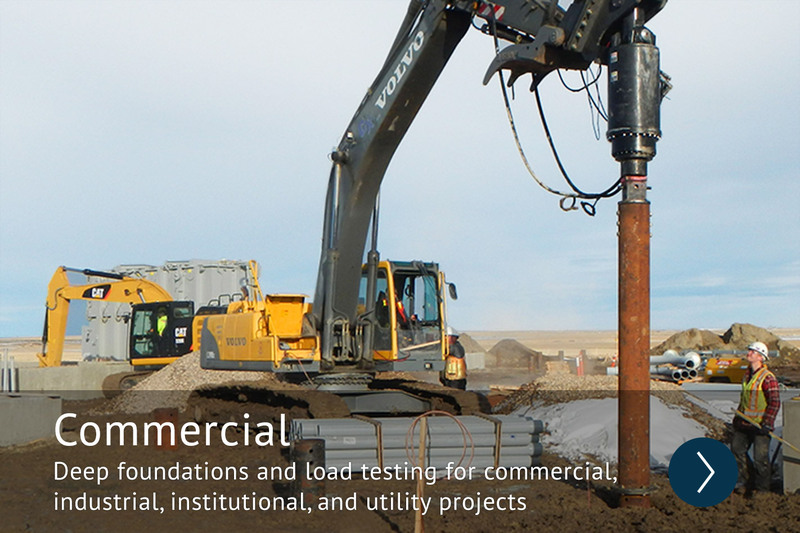 We have developed a range of piling options that can meet any challenge. High referral rates and repeat customers tell us we’re doing the job right. I really appreciated TerraCana’s prompt attention to the requirements, which was especially important in getting the helical anchor alternate approved. They did a great job for us on site and their anchors were a much better choice for our site conditions… I would not hesitate to recommend them to others. TerraCana helped us install a number of piles as remedial work to an existing, failing foundation. 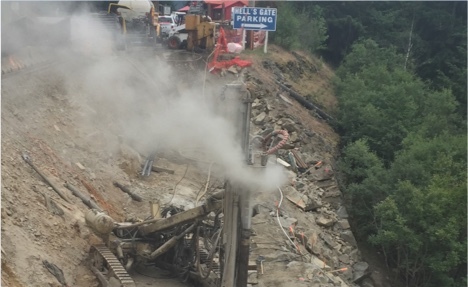 The site conditions were not ideal and close communication was needed. Once the piles were installed and the concrete work completed, they levelled the main floor to very acceptable tolerances which made the tilers very happy. 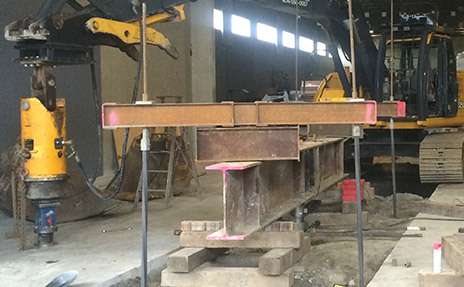 Early in the project we encountered an issue with the design of the helical piles to be installed… TerraCana was very responsive in providing an alternative which was then approved by the engineer. The work was carried out in a professional manner to ensure they not only met but exceeded the requirements of the contract agreement. Following installation, we were provided with the backup information to satisfy the submittal requirements. Due to the hands-on approach, we were able to not only complete the project on time, but under budget. In summation, I would highly recommend Simon for a wide range of services, particularly piled or anchored foundation systems. Copyright © 2018 TerraCana Foundations Solutions Inc.